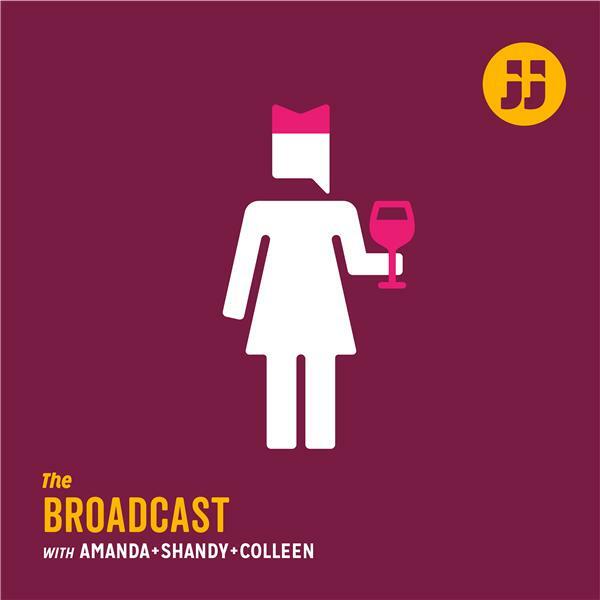 The Broadcast Ep. 2.34 "Speedboating"
If you liked this show, you should follow The Broadcast. The calendar says it's supposed to be spring, but the Broads lament the weather's lack of cooperation and Amanda's lack of appropriate footwear. Shandy shares her experience at the open call for extras on Big Little Lies, leading to a discussion on proper line etiquette. Amanda's spirit of indulgence lead to making...soup? The Broads also take a Harry Potter character quiz, solve the mystery behind Shandy's children's toy, and have a discussion on what is theft and what is not.